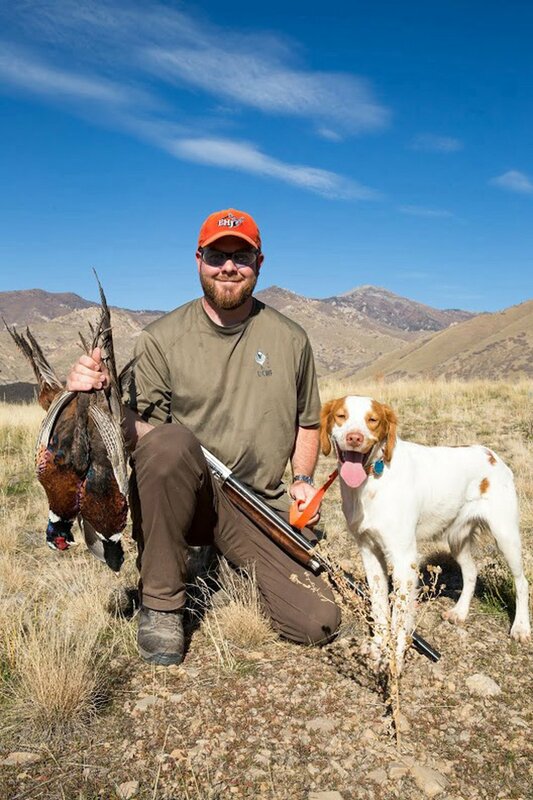 While changing habitat, urban growth and modern farming practices have had a severe impact on the pheasant hunt in Utah, several thousand hunters still enjoy what was once the most popular upland game hunt. Utah’s season opens Saturday, and the Division of Wildlife Resources will try to improve the chances of hunting success by releasing 10,000 pen-raised ringneck on public hunting land. (Courtesy of the Utah Division of Wildlife Resources) This fall's pheasant hunt runs for 30 days on both private and public land in Utah. The hunt opens Nov. 4. The hunt runs through Dec. 3 on private and public land. That is longer than in the past, when the hunt on private land ran for only 14 days. 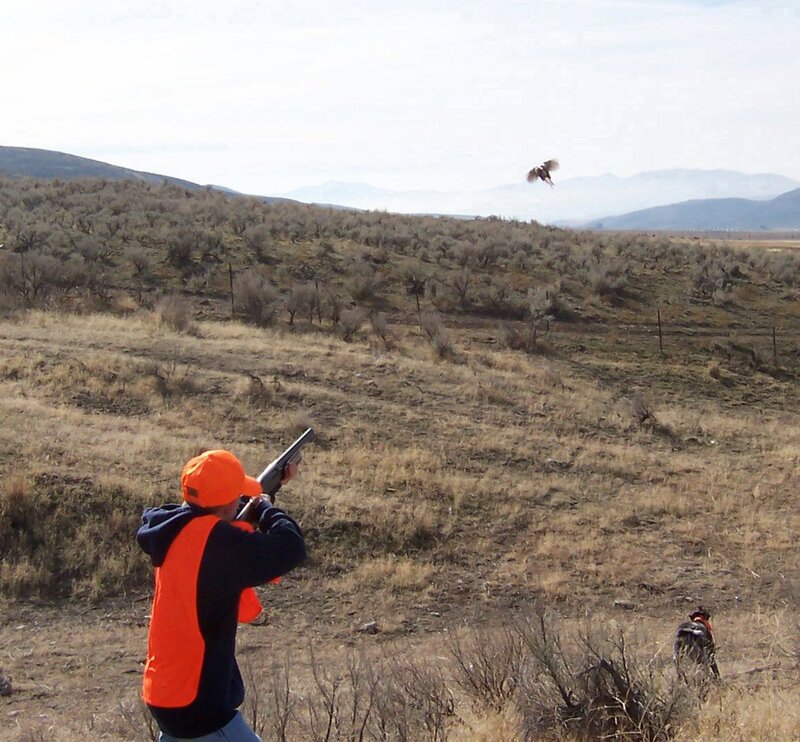 In the best days of Utah pheasant hunting, as many as 100,000 hunters were out for the opener. That number has dropped to about 20,000. Robinson says removing male pheasants does not affect the overall population of pheasants that are available the next year. Robinson is cautiously optimistic about good hunting. While deep snow and low temperatures may have killed some birds in northern and northeastern Utah, the number of chicks born this spring helped make up for those losses. (Courtesy Alan Peterson) This fall's pheasant hunt runs for 30 days on both private and public land in Utah. The hunt opens Nov. 4. 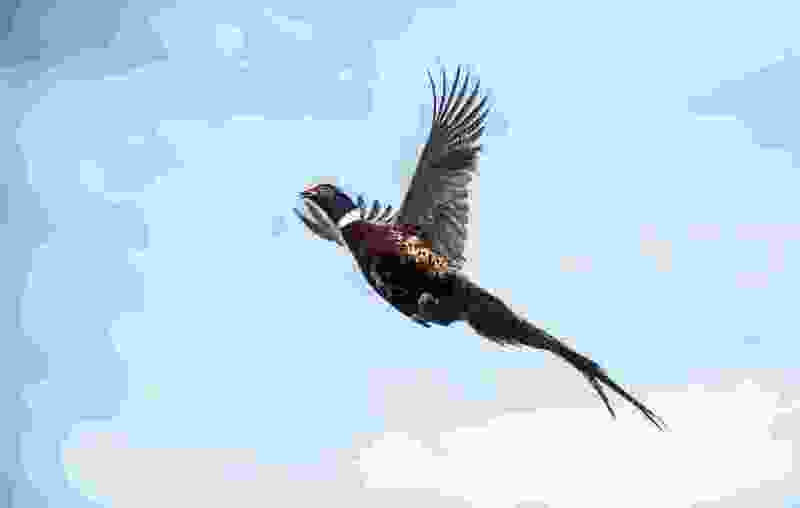 The pen-raised pheasants, bought by the DWR and Sportsmen for Fish and Wildlife from two private bird growers, will be released in areas throughout Utah before each weekend of the monthlong hunt. On at least 11 of the areas where birds will be released, including 10 waterfowl management areas and the Utah Lake Wetland Preserve, nontoxic shot such as steel is required. See an interactive map at wildlife.utah.gov/uplandgame to find the areas where the birds will be released.